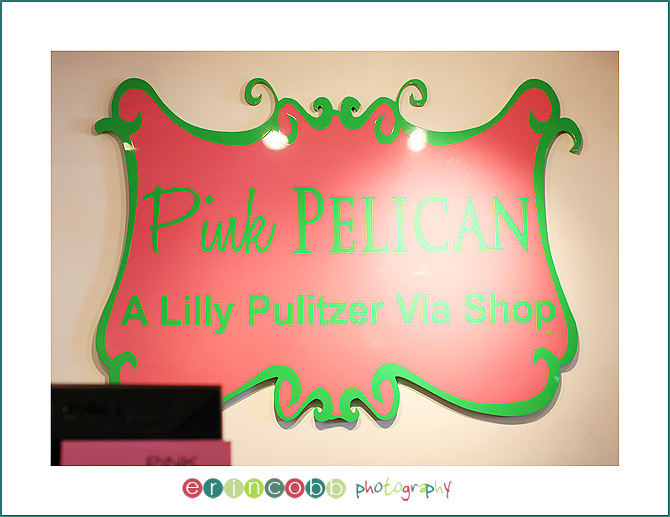 Thank you to The Pink Pelican for letting us come into your new store and share about you!!! Thank you for the fun giveaway too! The winner of that little ditty is…..
Lindsey, congrats and I will email you details! !